Replacement Filter Elements SlimLine Big Blue. 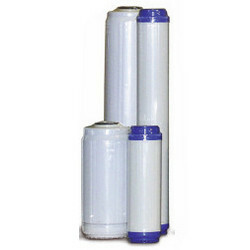 Ultraviolet filtration system replacement filter cartridges, offering filter cartridges for particulate, carbon block and granular activated carbon systems. 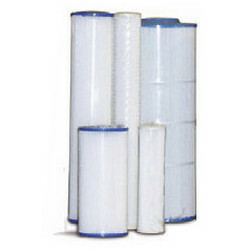 Choose filter based on system housing type Filter Elements SlimLine – BigBlue – FlowMax (click here) filter cartridges. 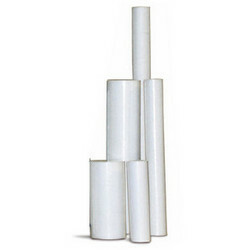 Replaces filter elements for Wyckomar & Watts Water filter systems. 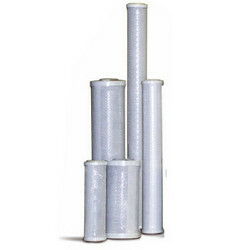 Replacement filters offered in poly spun, pleated, granulated activated carbon GAC and carbon block designs. Each filter is meticulously made to the highest standards. Order online for faster delivery. If you require help with figuring out what filter is right for your application please contact Toboa Energy at 262-757-1110 for technical assistance. Not all filters are guaranteed to be in stock please check with orders that require expedited shipping prior to placing order.